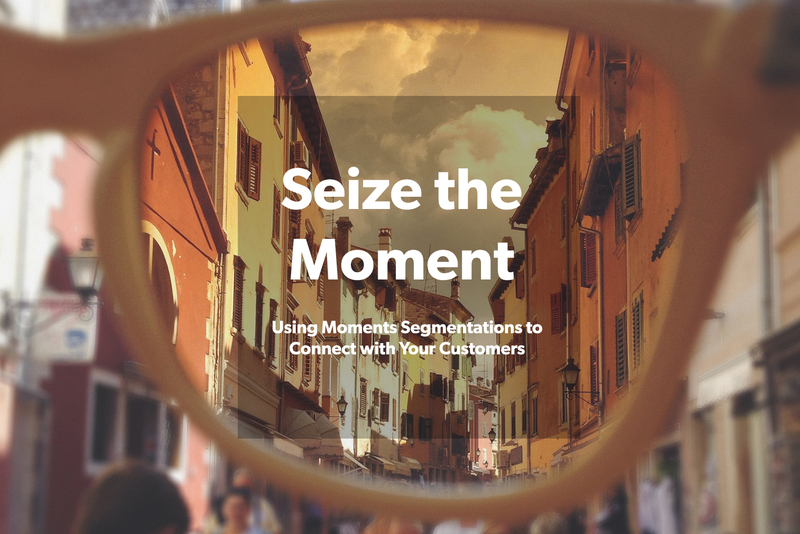 Download our Moments Segmentation white paper to discover how to use this insights tool to better target your audience and delight your customers with just the right thing, at just the right time. You know that consumers act differently depending on the context of the moment, now you can harness this information to increase sales. Thanks for downloading. Click below to access your copy of our "Moments Segmentation" white paper. Enjoy!